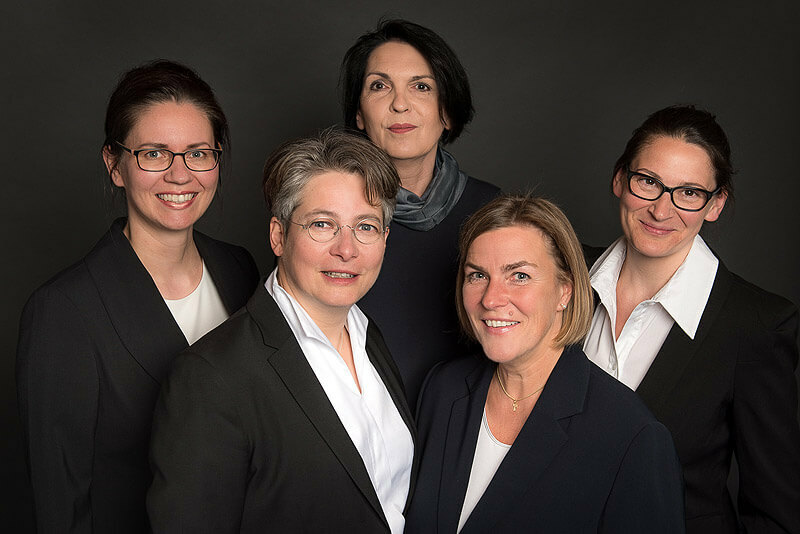 We are the first German law firm specialising exclusively in corporate immigration law since 2005. 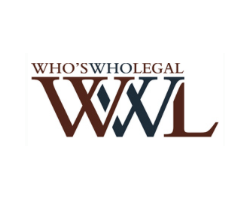 We are named as one of the leading providers in the field by Who's Who Legal since 2009. We are consulted by institutions that are involved in policy making and legislative processes. We share our knowledge in articles published by renowned journals. We wrote the leading commentary to the German Employment Regulation (Beschäftigungsverordnung). We are located centrally in Germany and close to its biggest international airport in Frankfurt am Main. “OFFER & MASTMANN sees its two founding partners recognised for their outstanding expertise in the field of corporate immigration. Gabriele Mastmann is a first-class attorney, recognized for her adept handling of immigration applications, corporate relocations and residency matters. She is very efficient, responsive and up to date with the legislation.